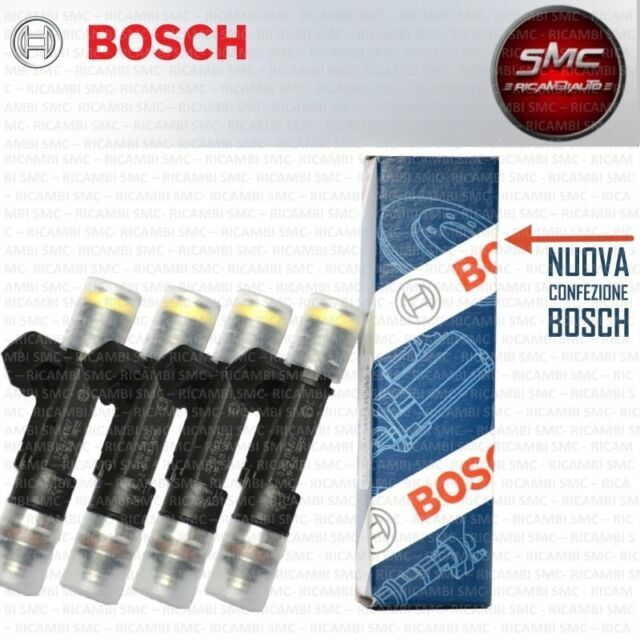 0280158827 INJECTORS 4 PIECES FIAT MULTIPLA Doblo 1.6 BIPOWER NATURAL BOSCH 0/ - 0/ 0 0. KIT 4 INIETTORI. FIAT PANDA (169) 1.2 Natural Power 2007/01 - 2009/11 44 60. FIAT PANDA Van (169) 1.2 Natural Power 2007/01 - 2009/11 44 60.